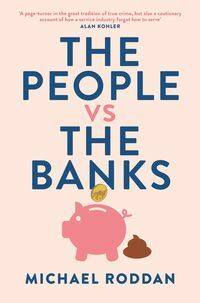 The People vs The Banks (PB $34.99/EB $16.99, Melbourne University Press, 2 April 2019) reveals what happens when businesses put profit before people, reward bad behaviour and assume they are beyond the law. 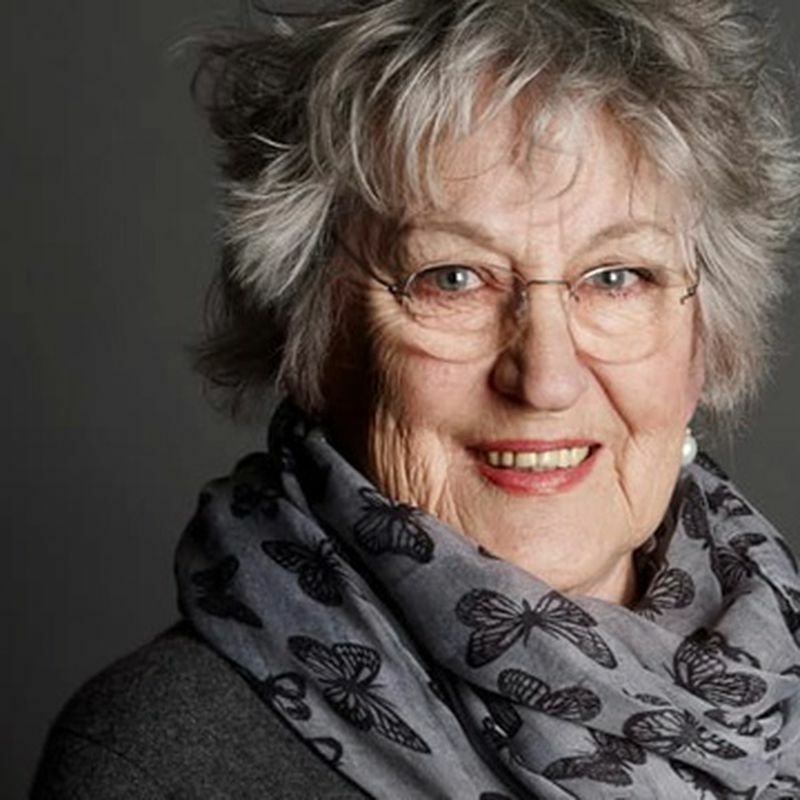 The day of reckoning for liars and thieves in pin-striped suits has arrived. 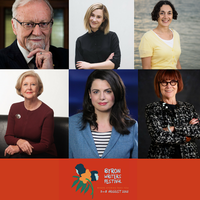 With Justice Kenneth Hayne’s recommendations for criminal charges, the implications of the banking royal commission will rock Australian society. 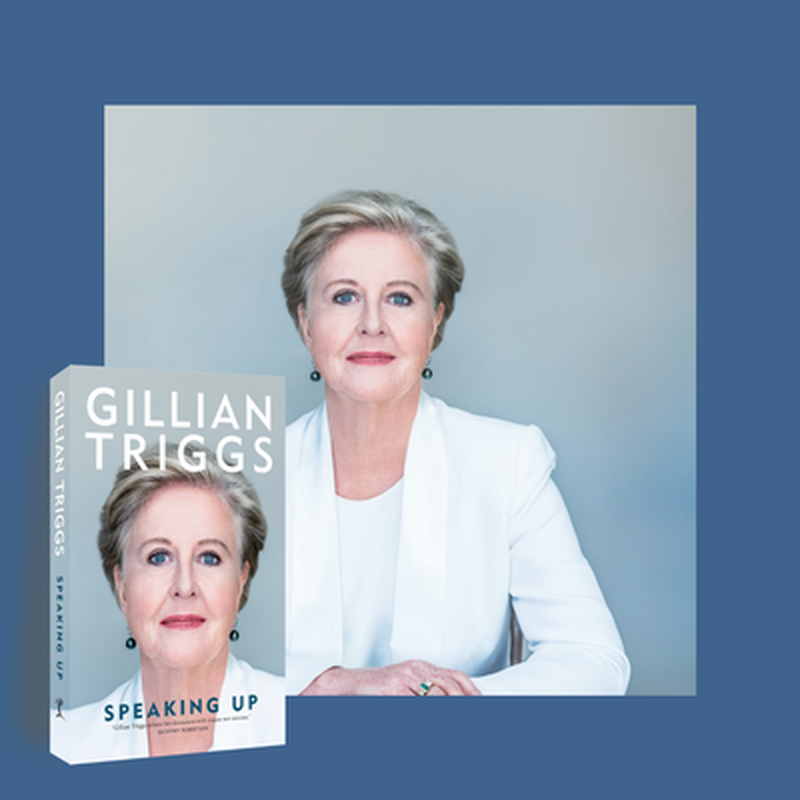 Acclaimed business journalist Michael Roddan, who covers banking, insurance, superannuation and financial services, reveals the complete story of one of the most important inquiries in Australian history. 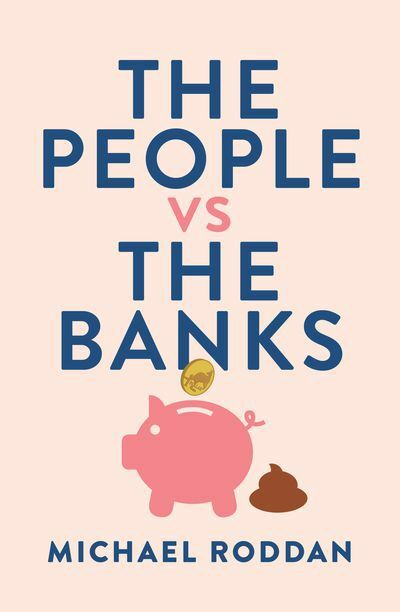 “What happened when bankers were left alone in the dark with other people's money? Roddan reveals the political power plays and the backroom dealings that went on before and during the inquiry. 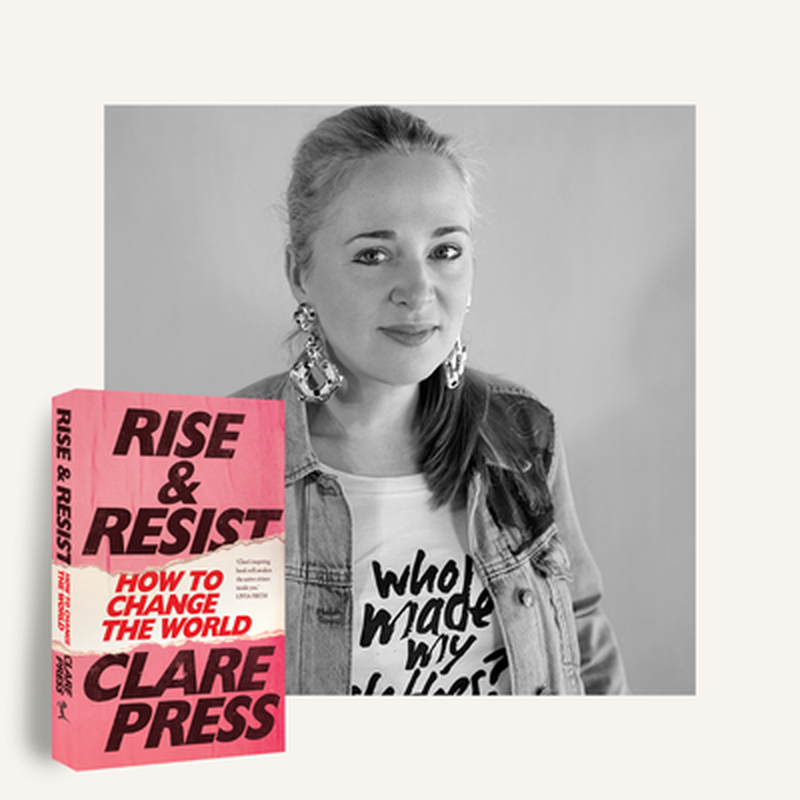 “With billions at stake and livelihoods affected, I want to share these stories to give readers the big picture about how everything fits together,” said Roddan. Michael Roddan is a journalist with The Australian. 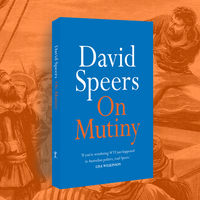 He previously worked at Business Spectator and has written about economics, policy and politics, regulation, banking, insurance, superannuation and financial services. 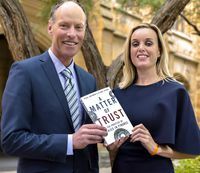 A particularly timely book, A Matter of Trust discusses the effects of how an ethical mishap can cause widespread institutional and systemic shortcomings across the financial sector. 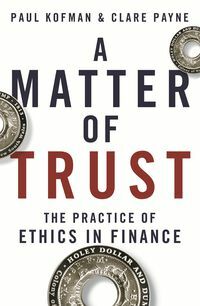 On Tuesday we launched A Matter of Trust: The Practice of Ethics in Finance at the University of Melbourne. 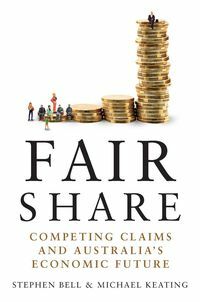 Fair Share is a vitally important work in examining the urgent economic challenges facing the nation, and the role of governments in addressing those challenges, said former Prime Minister Paul Keating.